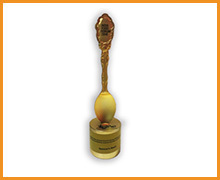 Spencer's Retail has won Coca Cola Golden Spoon Awards as the Most Admired Food & Grocery Retailer of the Year for Merchandising, Marketing, Consumer Promotions & Customer Service at the India Food Forum 2016 held in Mumbai last evening. 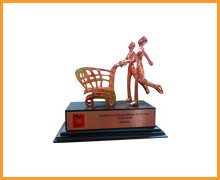 Spencer's retail wins "Highest Job Creator in the Eastern Region” award at Retail India Summit organized by Indian Chamber of Commerce. 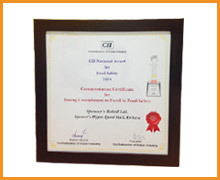 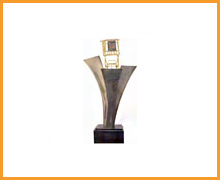 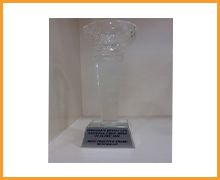 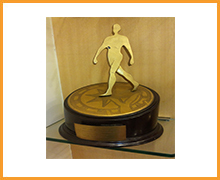 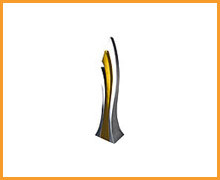 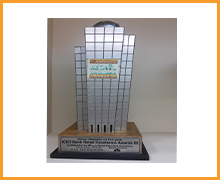 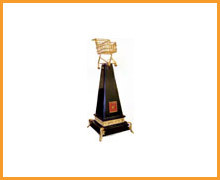 “Most Admired Retail Company of the Year (East India) at the East India Retail Summit 2013. 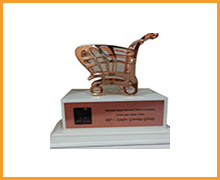 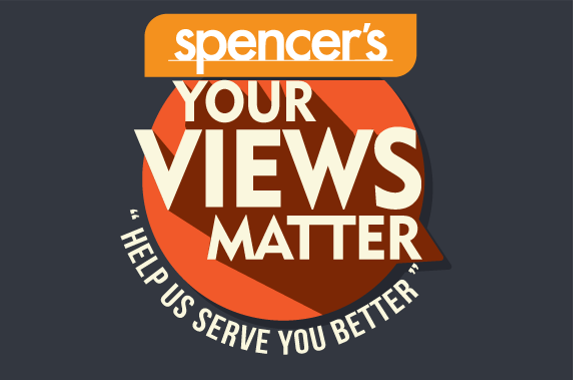 Spencer’s Retail wins the Most Admired Hypermarket Retailer of the Year @ Images Retail Awards 2013. 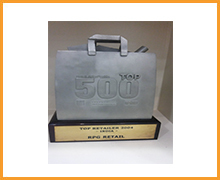 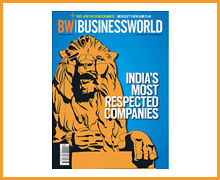 Ranked 2nd in India’s most respected companies in Retail in a study conducted by Business World in 2013. 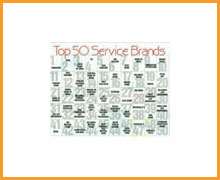 Ranked 3rd Among the Most Trusted Brands in Retail. 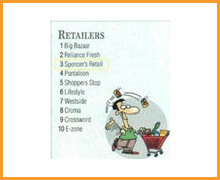 2010 in the Brand Equity – AC Nielson Brand Survey, 2010. 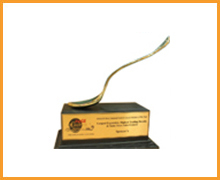 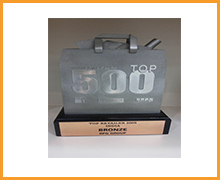 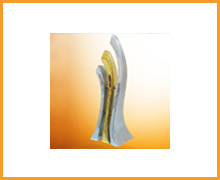 Ranked 47th Among Top 50 service Brands in India, 2010 in the Brand Equity – AC Nielson Brand Survey, 2010. 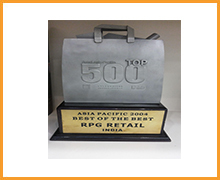 Spencer's was awarded the first runners-up in the Visual Merchandizing Category at the In-store Asia, 2009. 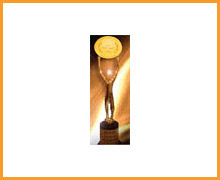 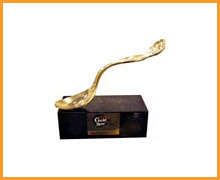 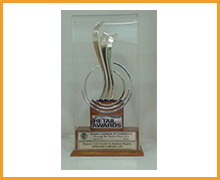 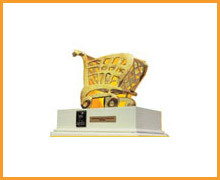 Food Forum of India Coca Cola Golden Spoon “Most Admired Food & Grocery Retailer, Convenience and Express Formats”, 2008.